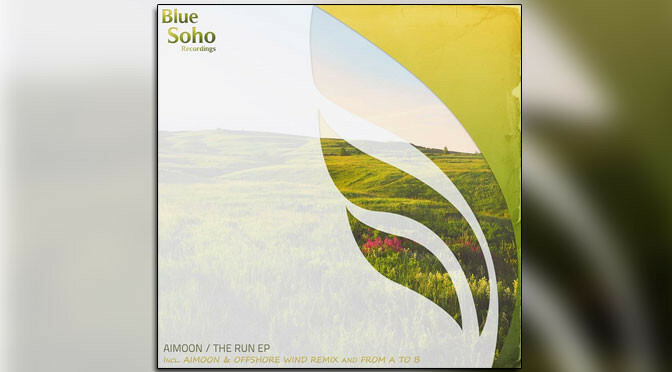 Producing sensation Aimoon returns to Blue Soho Recordings with this fantastic EP called “The Run” featuring two smashingly uplifting originals with “From A to B” and “The Run” and also incorporates a remix done by him and Offshore Wind which is just as powerful and energetic! Keeping alive the featured attributes of the original mix. 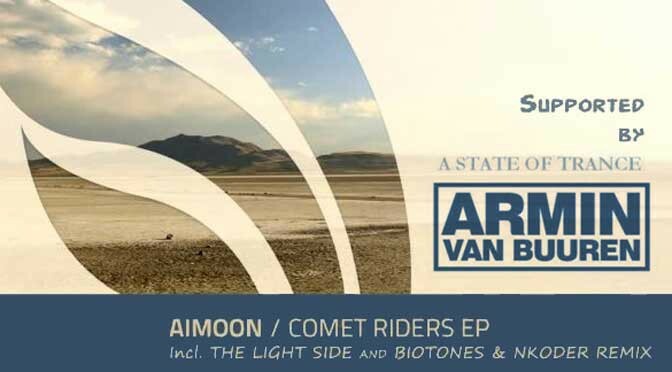 This release is most certainly geared to starve you for more!